Closed loop systems are used to heat and cool HVAC, commercial and industrial systems by re-circulating the same water over and over again. There are a wide variety of system types, but the operational configuration that they typically have in common is isolation from the source of heating or cooling through a secondary heat exchanger (typically a boiler, cooling tower or chiller on the other side of the heat exchanger). Closed loop systems are best tightly sealed with minimal water losses and makeup, and are often pressurized. But, systems with open-sumps or with high water losses are very common in certain industries, such as plastic injection molding. 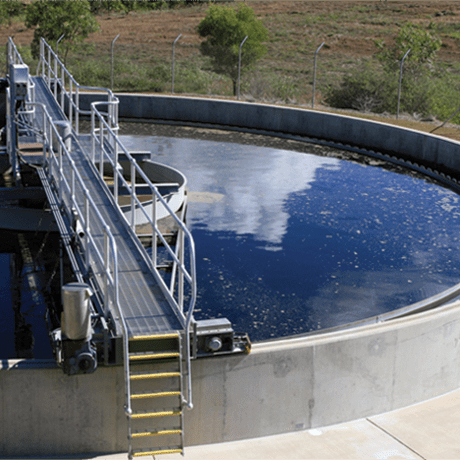 Specialized products are needed to control corrosion, scaling and biological fouling within the diversity of closed loop systems and makeup water qualities.